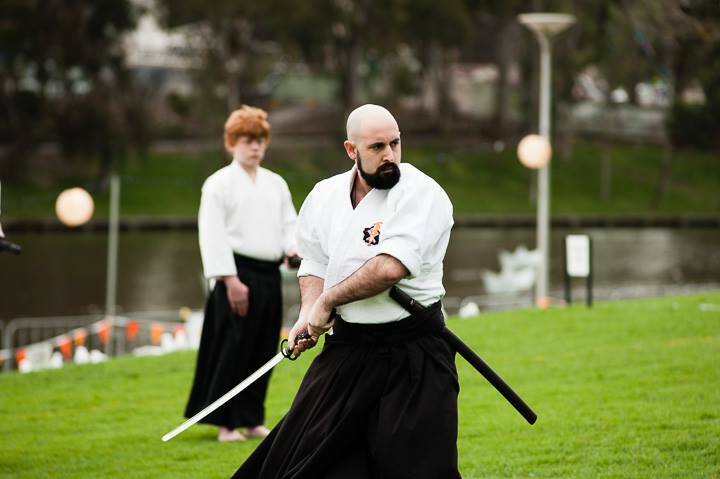 Officially the Kaicho of Hokushin Shinoh Ryu Ohgokai. 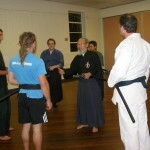 He is a direct student of Grand Master Kimura HekiHo of Hokushin Shinoh Ryu Heiho Honbu, Nagoya Japan. 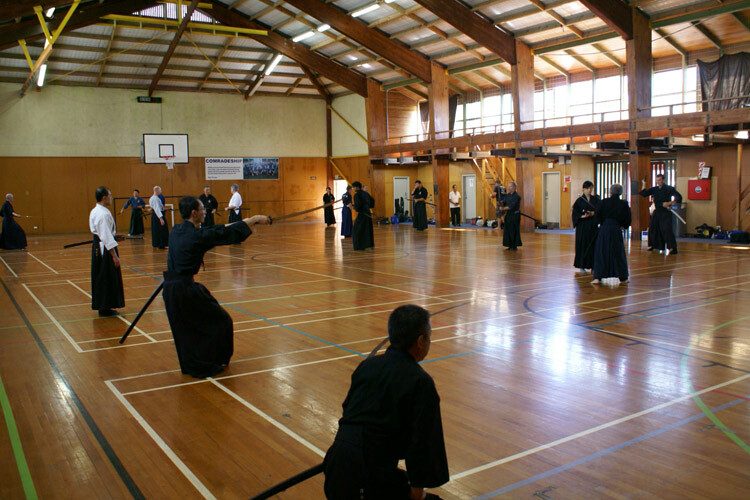 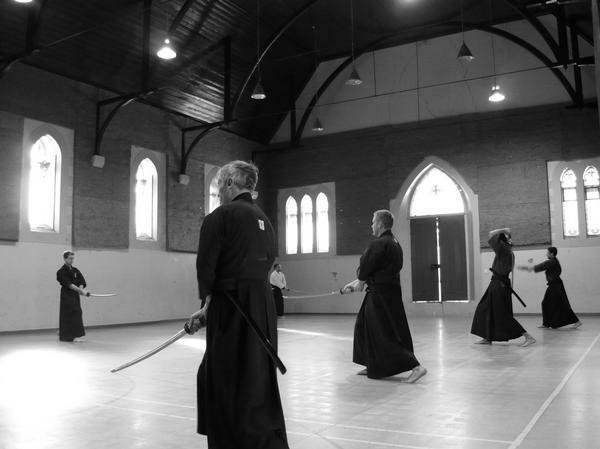 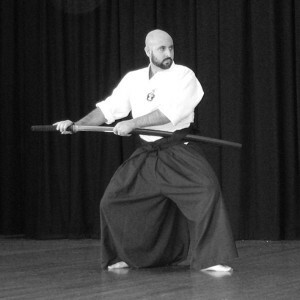 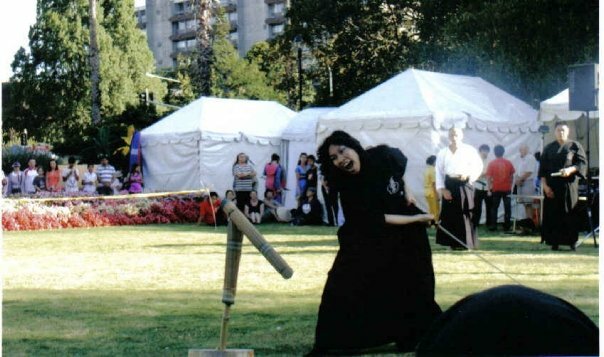 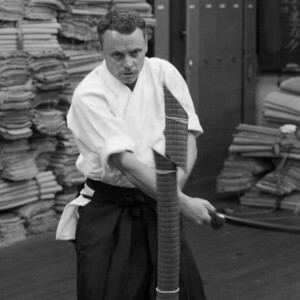 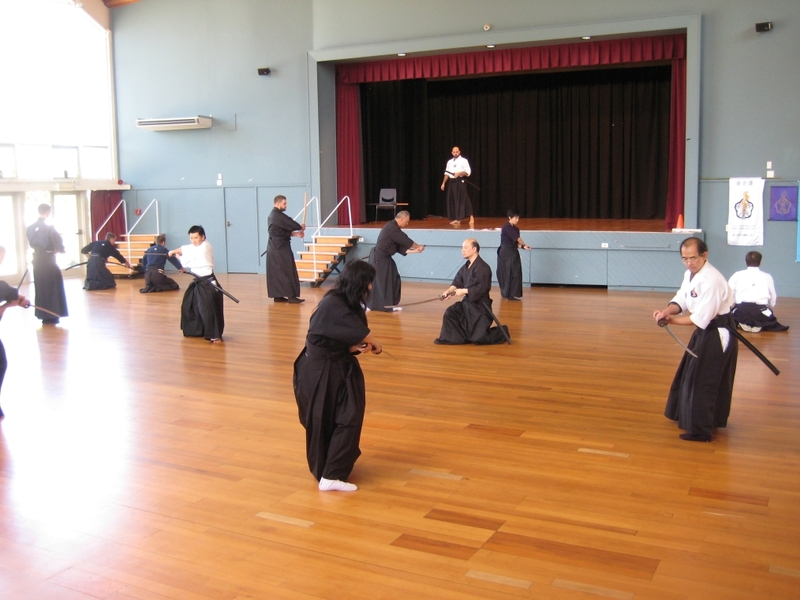 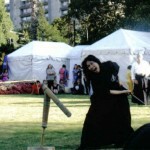 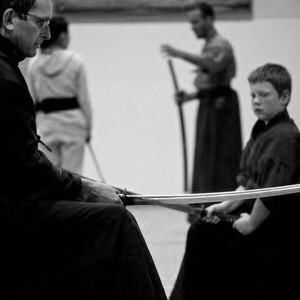 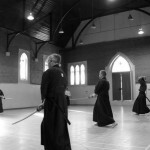 Iai-Do is a Japanese martial art that practices smooth, controlled drawing of the Katana from its saya (scabbard), cutting or striking an imaginary opponent (Kasou-teki) and then removing blood from the blade before replacing the sword in the saya. 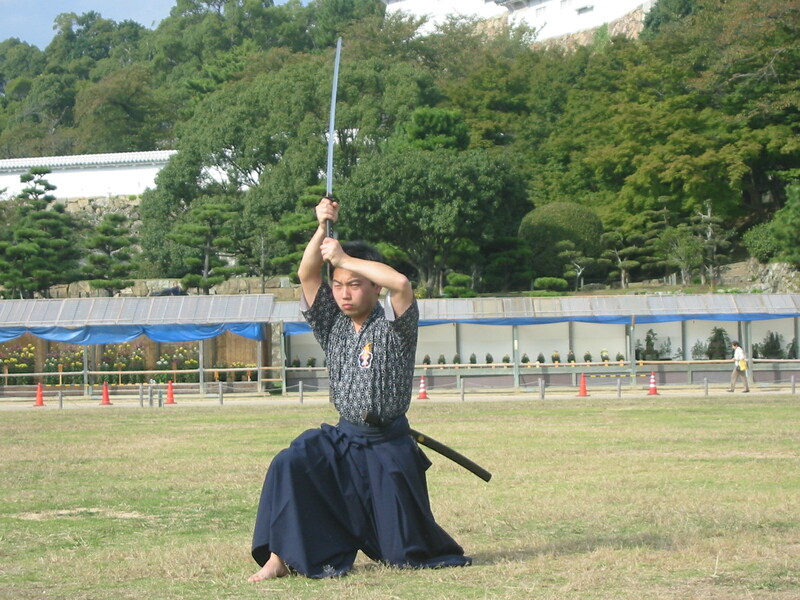 The Founder of Iai-Do was the master swordsman Hayashizaki Jinsuke Shigenobu who lived around 1550 AD during the Muromachi Period. 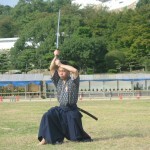 Most ancient schools of Iai-Do trace their roots back to this one man. 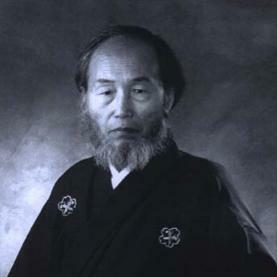 Hokushin Shinoh Ryu Iai-Do consists of twenty nine offensive and defensive movements (waza). Many of these start from the formal kneeling position called seiza; rise through to the standing position and end by sheathing the sword (noto) while returning to the kneeling position. 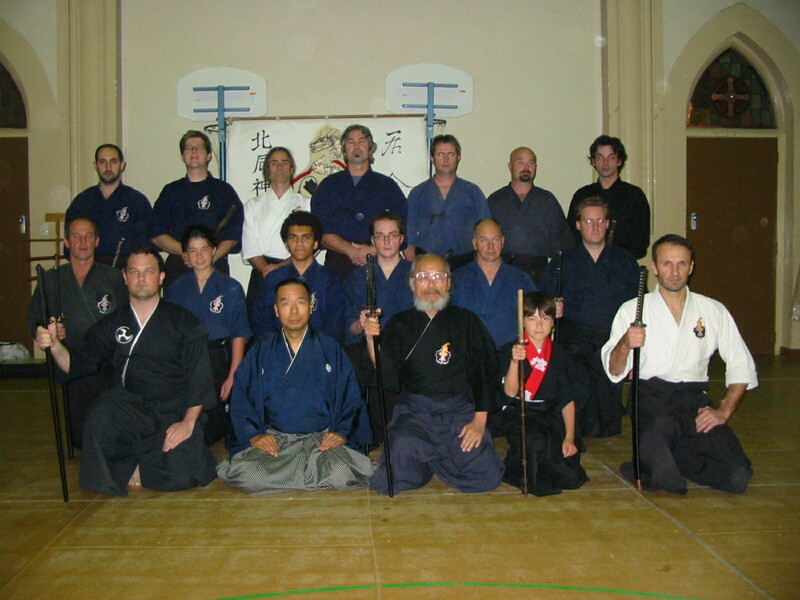 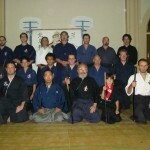 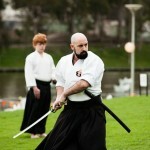 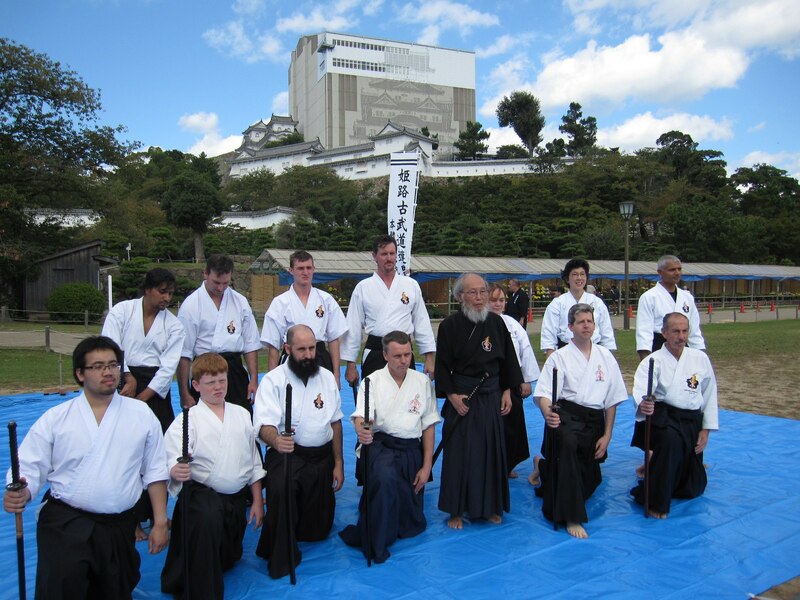 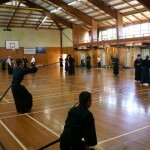 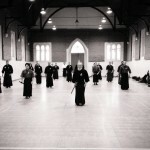 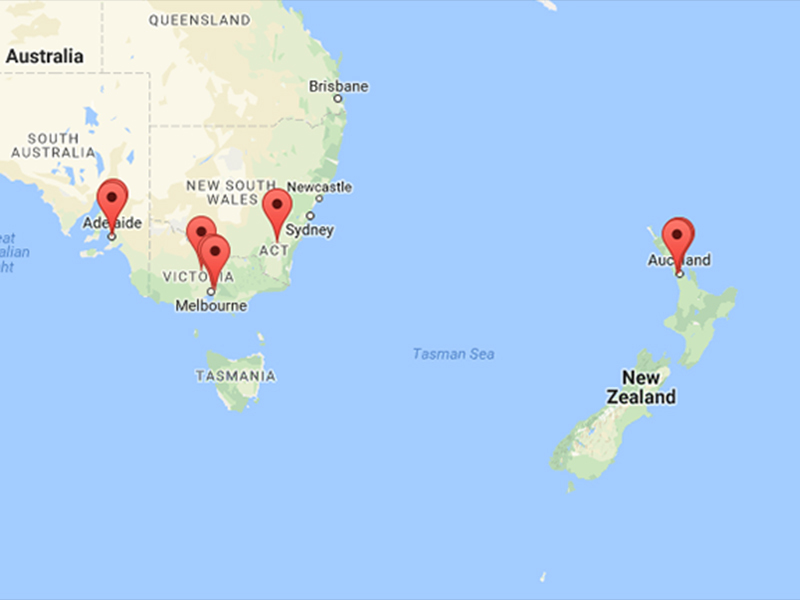 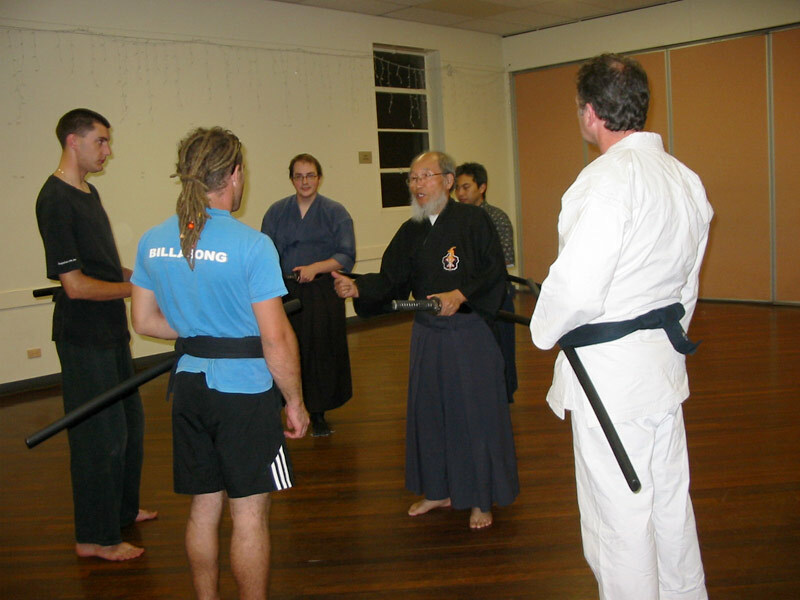 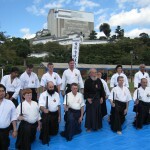 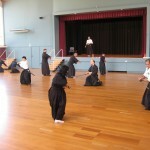 Our Instructors are all certified from Hokushin Shinoh Ryu Japan, which is unique to our Dojos world wide. 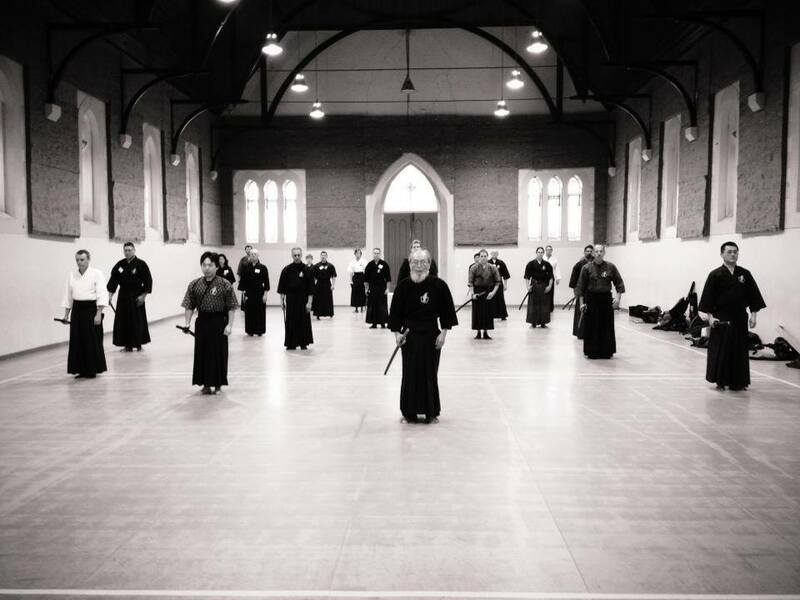 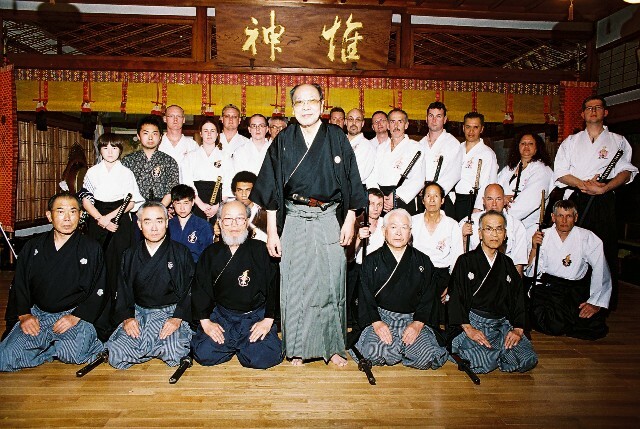 For over thirty years Shihan Chong and his family have worked tirelessly to promote and teach Hokushin Shinoh Ryu Iai-do.